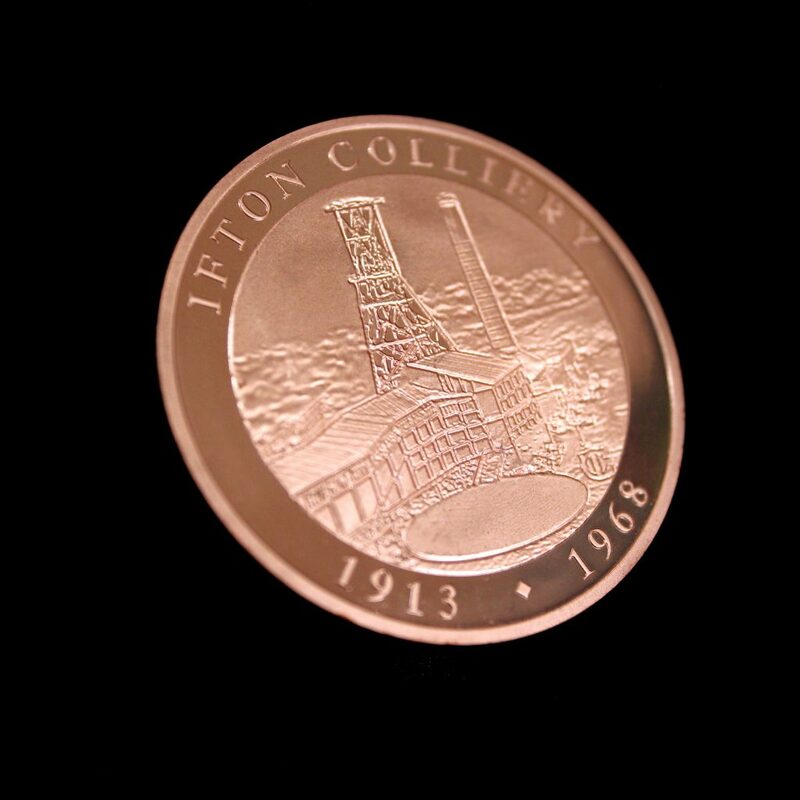 In 2017 we were commissioned to create the Ifton Colliery Anniversary Coin, this blog takes a look at what the coin commemorates and the important role it is playing in the Ifton Colliery Commemorative Project. Ifton Colliery shaft (also known as Gertrude Mine after a female member of the Craig family who founded it) was sunk in 1913 and it went into full production in 1921. At its peak Ifton employed 1,300 men. 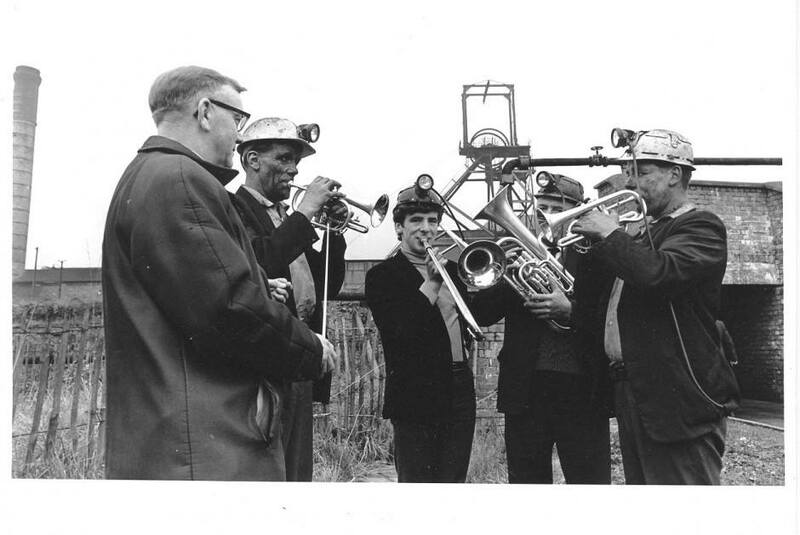 The largest coal mine in Shropshire, The Ifton Colliery was at the heart of a community at this time, with a thriving miners social club and even the Ifton Colliery Band, which is still playing to this day. “In 1968 the Ifton Colliery was closed for good. This changed so many people’s lives, some were happy and some were not so happy but all lost comradeship, a sense of belonging, a knowledge of worth. Some retired and many found new jobs. 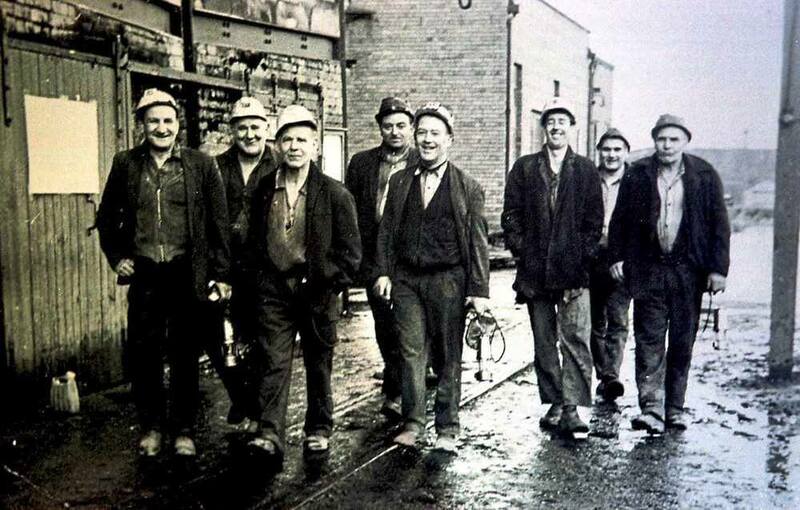 To the disappointment of many of the workers and their families, the Colliery closed in 1968 due to underground fire problems and the loss of its markets and finally the site of the pit was cleared. Now an industrial estate, the local community are working hard to make sure the heritage of the town is not lost and the comradeship reignited. 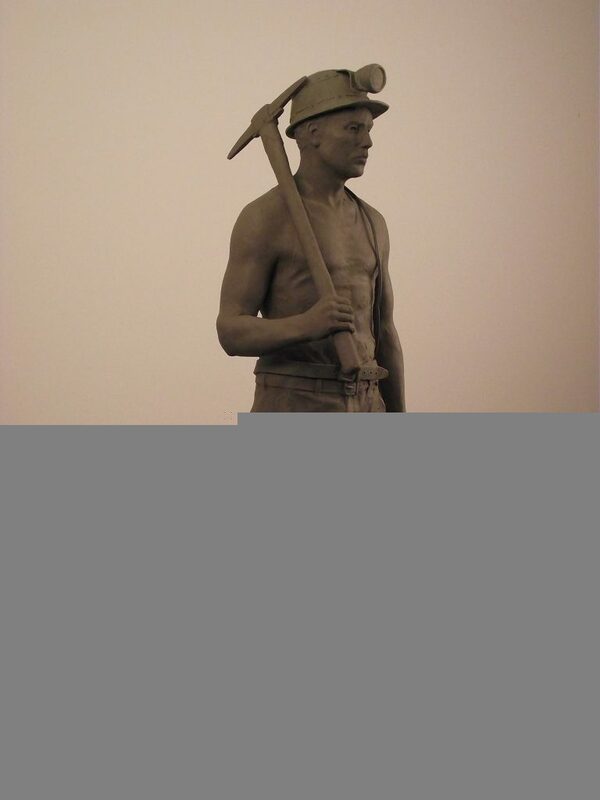 The Ifton Colliery Commemorative Project has been set up at the request of some of the Ex-miners to do just this. 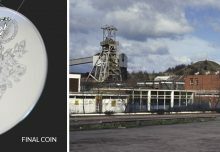 2018 will mark the 50th year since the closure of the Colliery and the group have commissioned a commemorative coin to sell to raise money towards the ongoing goal of the project, to have a statue erected in the area. 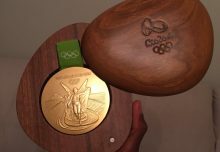 A Limited edition, 500 coins have been produced by Medals UK for the project which has become real community endeavour. 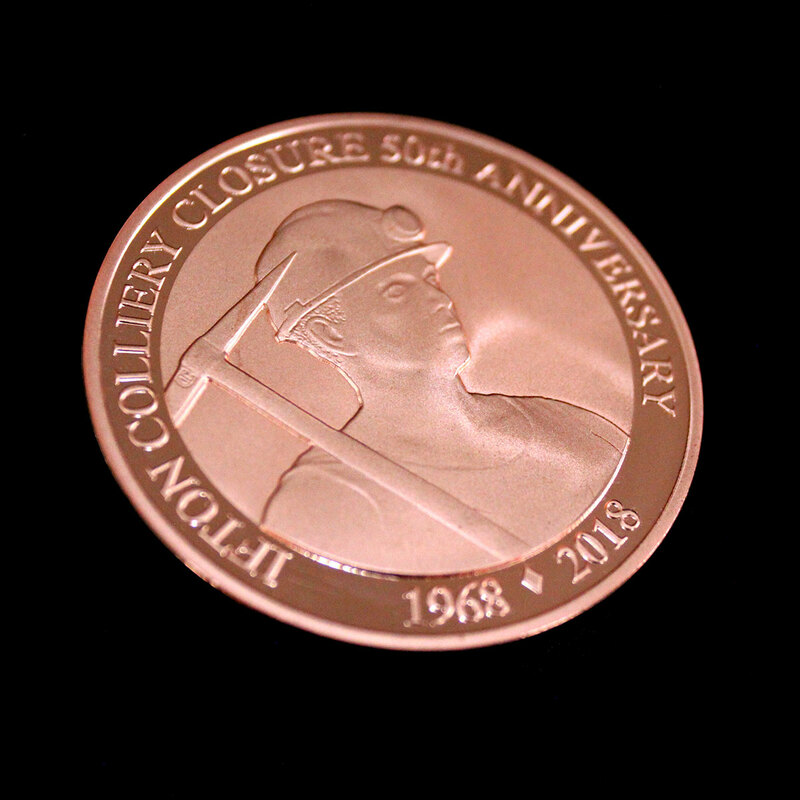 Designed by local man George Triggs to commemorate the men and women who spent their working lives either in the pit or supporting those who spent their working days underground, the 50mm bespoke double-sided coin is in bronze with a minted bright finish and come in a presentation box for preservation. 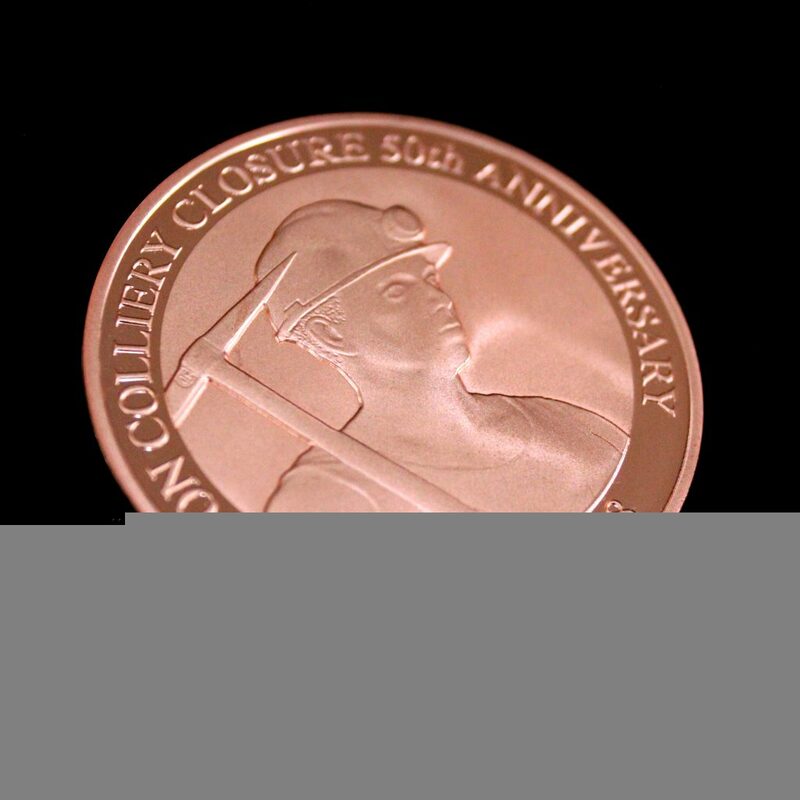 The obverse of the coin features a portrait of a miner and the reverse an image of the Colliery as it was before the closure. 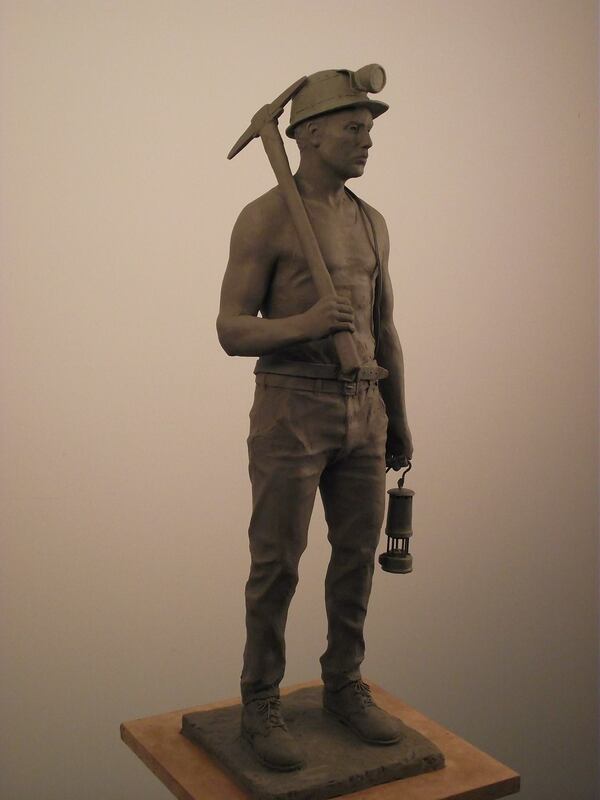 The proceeds raised through the sales of the coin will go towards seeing the two-metre tall sculpture of a miner placed in the village’s Memorial Garden, the statue will keep the History and Heritage of the area in a central position, to act as a reminder of those who lost their lives whist earning a living and provide a learning resource which will last not only for the next 50 years but as long as the statue remains. Members of the project continue to work tirelessly to raise money for the statue. Alongside commissioning and selling the custom coin; race nights, local choir concerts, sponsored swims and band concerts have been held with all funds going to the project. Whilst the statue and coins will serve as a lasting reminder of the people and history of the Colliery for years to come, it is the sense of community that the project has created, likened to the comradery that existed during the colliery’s operating days, that really preserves and honours its memory. Any donations can be sent to Mrs S Schofield, 6 Greenfields, St Martins, Oswestry, Shropshire. SY11 3AG making all cheques payable to St Martins Parish Council the projects acting bankers who will ensure that all donations go towards the statue. 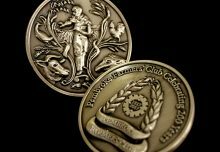 Medals UK can create custom coins or bespoke medals to commemorate any event or anniversary, if you would like to discuss your requirements please call us on +44 (0)1785 665050.